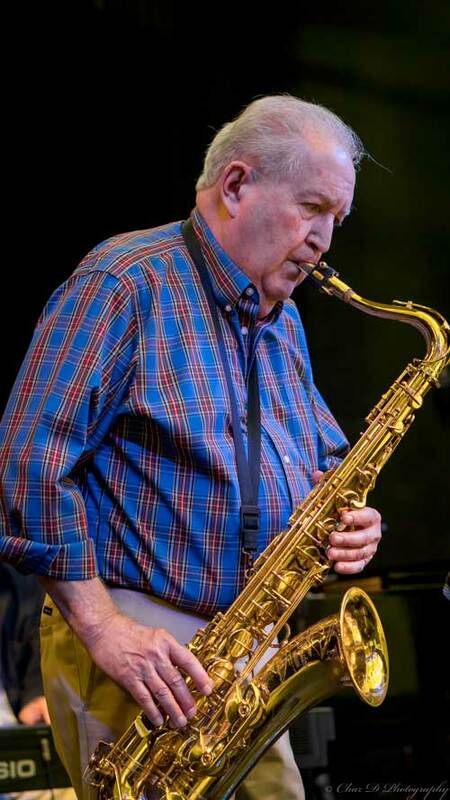 Celebrate by joining us for a weekend dedicated to jazz and the man responsible for bringing jazz music to our Center: Jim Burge! This 4th Annual event will feature student musicians selected from Hillsborough County High School and/or Middle School Jazz programs. 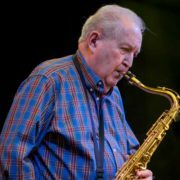 Jim Burge is a retired Professor of Music at Hillsborough Community College, received his BME and Masters degrees at the University of Denver. His experience includes Las Vegas show bands, the Walt Disney World Band and the Florida Symphony. He is active as a performer and teacher in the Tampa area and co-conducts the FanFare Winds Band. Jim also hosts Jazz with Jim, a monthly program at the Carrollwood Cultural Center.